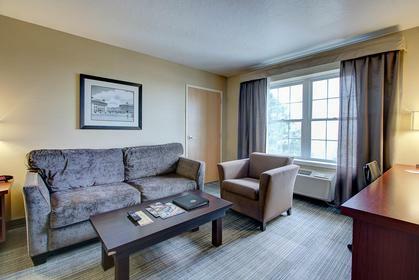 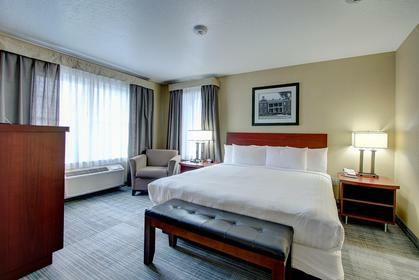 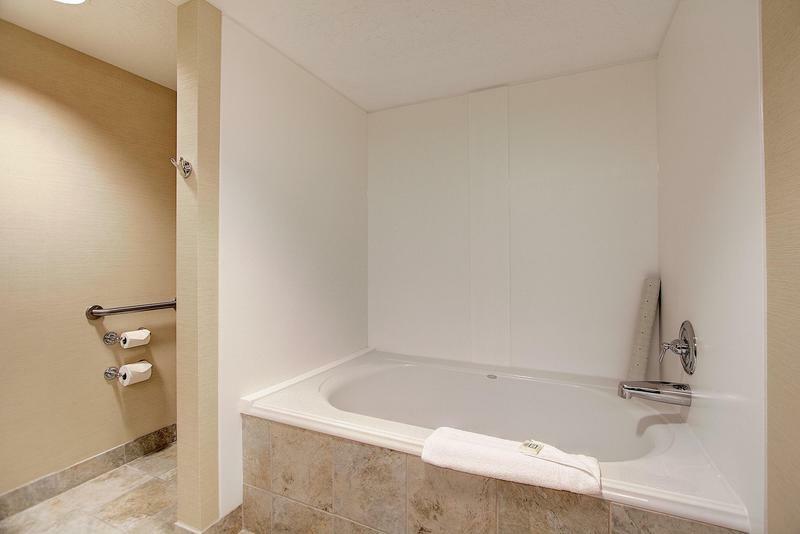 Complimentary wireless internet, hair dryer, iron & ironing board and coffee maker. 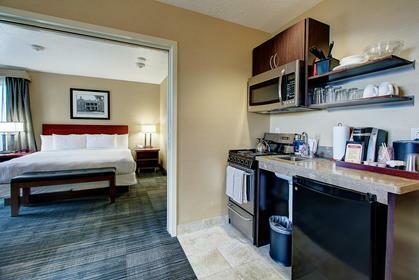 Thank you for visiting https://www.universityguesthouse.com:443/Suite-Deluxe! Be sure and revisit universityguesthouse.com frequently for content updates and more.